Standing(l-r): Harve Carlisle, Frank Carlisle. Sitting: Fred Carlisle, Joe Carlisle, Jim Carlisle. Joseph Carlisle was born 21 July 1826 in Sherwood on the Hill, Nottinghamshire, England and died 17 March 1912 in Millcreek, Salt Lake, Utah. 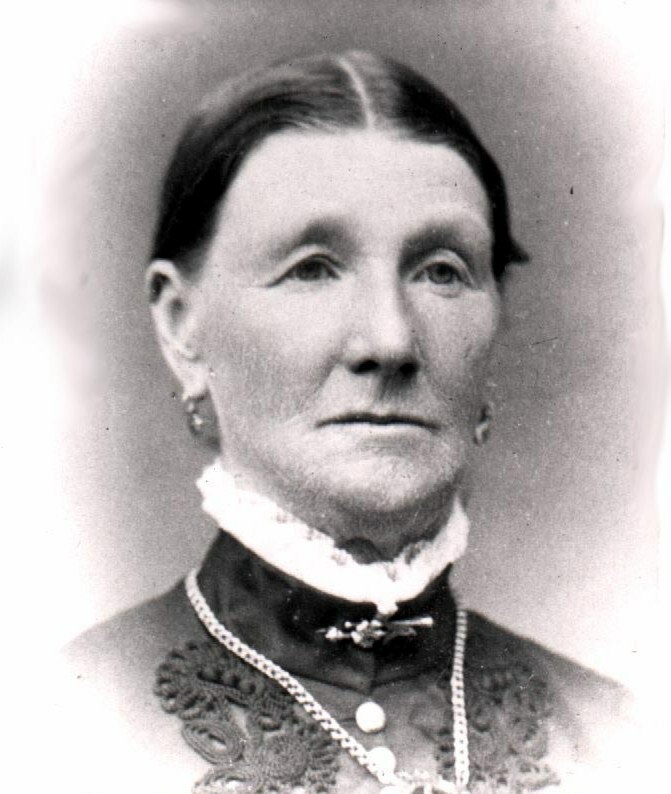 Isabella Sharp was born 22 December 1831 in Misson, Nottinghamshire, England and died 29 March 1904 in Salt Lake City, Salt Lake, Utah. Her parents were Thomas Sharp and Elizabeth Cartwright Sharp. If you search her brother, mentioned above, you can read more about her parents and family. Joseph and Isabella were married 18 May 1853 in St. Louis, St. Louis, Missouri. Joseph Richard Carlisle was born 19 December 1854 in Millcreek and died 2 April 1935 in Salt Lake City. He married Lily Naomi Titcomb 29 November 1853 in Salt Lake City in the Endowment House. Isabella Jane Carlisle was born 12 April 1857 in Salt Lake City and died 1 April 1928 in Salt Lake City. She married Joseph William Walters 3 January 1875 in the Endowment House. Thomas Matthew Carlisle was born 12 April 1857 in Salt Lake City and died 10 March 1869 in Millcreek. James Sharp Carlisle was born 4 September 1859 in Millcreek and died 2 December 1938 in Millcreek. He married Keturah White 11 February 1885 in Logan, Cache, Utah in the Logan Temple. Ezra Taylor Carlisle was born 14 August 1861 in Millcreek and died 12 February 1862 in Millcreek. Elizabeth Ann Carlisle was born 24 November 1862 in Millcreek and died 6 November 1881 in Millcreek. She was engaged to married John Calder Mackay and obviously died before that marriage could take place. On 21 December 1881 in St. George, Washington, Utah Isabella performed Elizabeth’s eternal ordinances in the St. George Temple. Isabella also stood in as proxy as Elizabeth was sealed to John Mackay, who accompanied Isabella to St. George. William Frederick Carlisle was born 14 November 1864 in Millcreek and died 5 January 1922 in Millcreek. He married Sarah Ann Rogers 23 December 1897 in the Salt Lake Temple. Harvey Cartwright Carlisle was born 22 September 1866 in Millcreek and died 3 July 1935 in Holladay, Salt Lake, Utah. He married Lucy Carline Cahoon 21 January 1891 in the Logan Temple. After her death he married Amelia Annie Towler 16 January 1901 in the Salt Lake Temple. After her death he married Emily Steven McDonald 19 July 1923 in the Salt Lake Temple. Herbert Towle Carlisle was born 23 August 1868 in Millcreek and died 25 October 1870 in Millcreek. 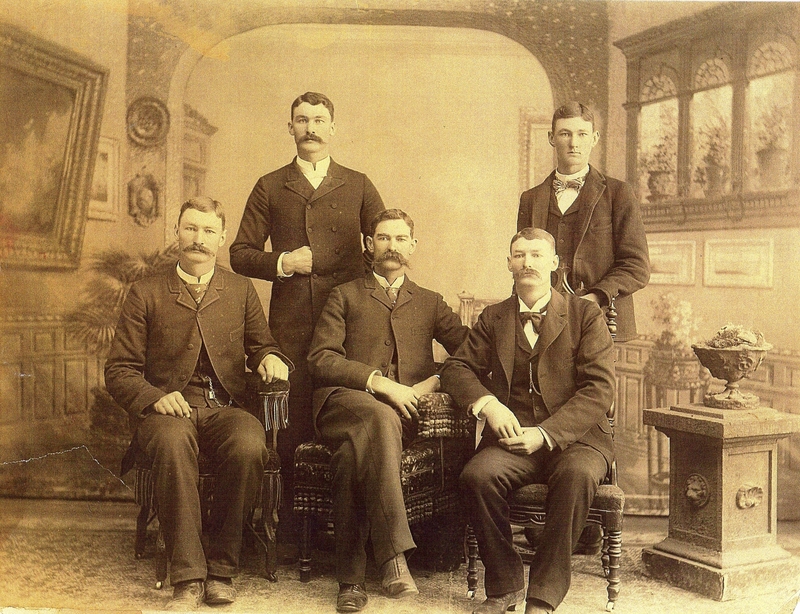 Orman Carlisle was born 8 May 1871 in Millcreek and died 9 May 1871 in Millcreek. Carrie Brown Carlisle was born 18 November 1872 in Millcreek and died 15 July 1873 in Millcreek. Ether Franklin Carlisle was born 11 September 1873 in Millcreek and died 4 May 1915 in Salt Lake City. He married Maude Miller Harman 10 November 1897 in the Salt Lake Temple. Rosamond Pearl Carlisle was born 29 July 1875 in Millcreek and died 13 June 1921 in Murray, Salt Lake, Utah. She married Uriah George Miller 19 February 1902 in the Salt Lake Temple. The family certainly lost quite a few children. But all those who lived to marry did so in a LDS temple, or its equivalent at the time.